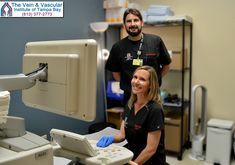 Aortic Aneurysm Repair Tampa patient, Hector, advises all men over the age of 40 to get an aneurysm screening every year by Board Certified Vascular Surgeons because he almost lost his life to an abdominal aortic aneurysm. 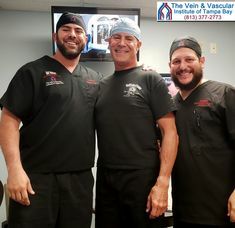 Here, Hector shares his story about how Dr. Ken Wright and Dr. Thomas Kerr of The Vein & Vascular Institute of Tampa Bay saved his life. It was done, performed perfectly. 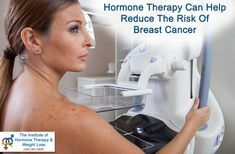 But he did tell me that it was very difficult for him because it was very challenging – one of the most challenging surgeries he’s ever had, especially on a person my age. Right now, today I am 72 years old, going to be 73 soon, but I’m still here. 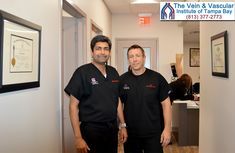 And thanks to Dr. Wright, I feel comfortable that I can recommend The Vein and Vascular Institute of Tampa to anyone who is watching this video. If you are male and over the age of 40, take the advice of Hector. 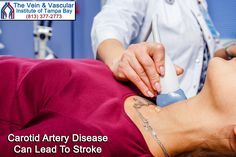 Talk to your doctor about having an aneurysm screening to make sure you haven’t started to develop a potentially fatal aortic aneurysm. 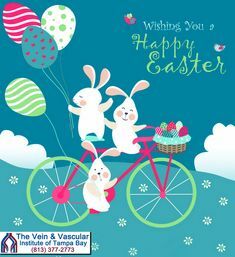 Give us a call at (813) 377-2773 to schedule a vascular consultation with our Board Certified Vascular Surgeons in Tampa to determine whether you are at risk of developing a potentially fatal Abdominal Aortic Aneurysm because your vascular health matters to us.